Grab your brooms and bubbles, witches! Broadway will be adding its own special magic to Halloween this year as the mega-hit musical, Wicked flies into living rooms across America on NBC, October 29th at 10pm. 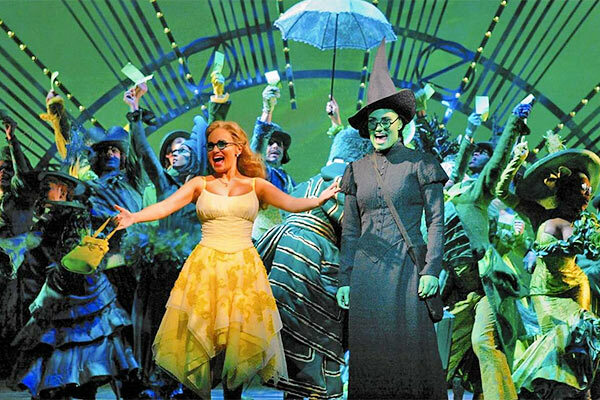 “A Very Wicked Halloween: Celebrating 15 Years on Broadway” will reunite the original witches of Oz, Idina Mendel and Kristin Chenowith, with special guests Ariana Grande, Pentatonix, as well as the current Broadway company. The spectularifous celebration will be taped before a live audience. 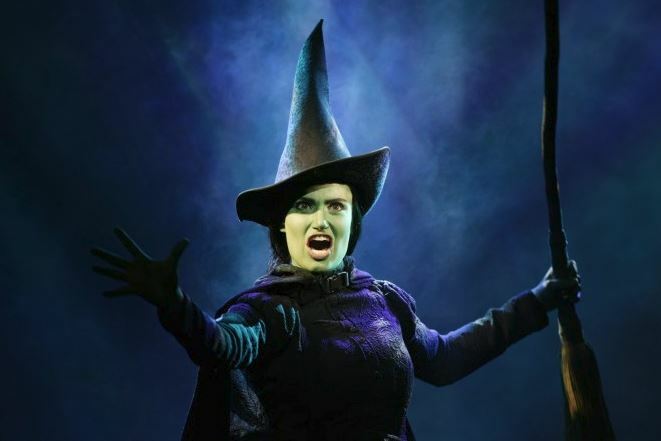 Wicked has music and lyrics by Stephen Schwartz, and a book by Winnie Holzman. 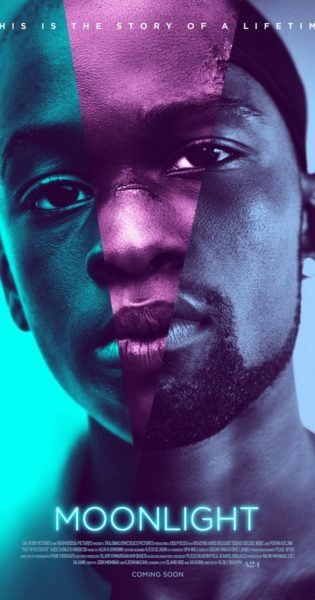 The production is directed by Joe Mantello with musical staging by Wayne Cilento. It opened at the Gershwin Theater in 2003 winning three Tony Awards, and a Grammy Award; and has gone on to play over 100 cities in 14 countries. 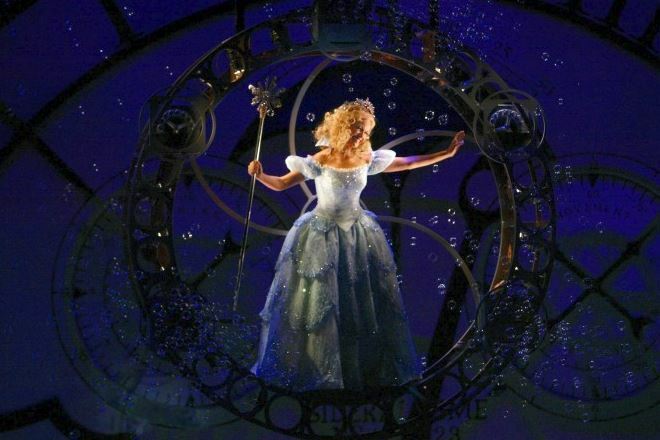 Wicked is currently the sixth longest running show in Broadway history.